This is the 12-page sermon ready to download, print, and read. Use the Author's Bio above to introduce the sermon. The emphasis for the World Budget offering today is Christian Record Services, Inc. 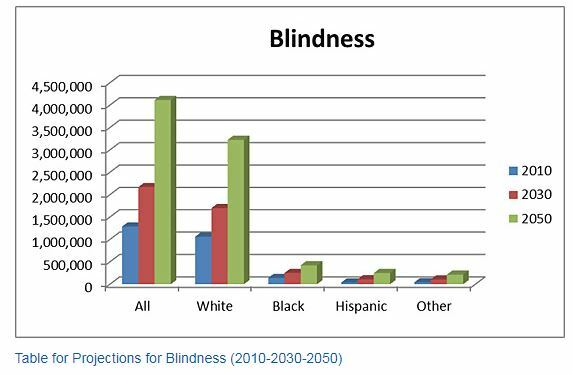 This North American Division ministry has been serving the blind community for 120 years. To all of their members, donors, volunteers, and employees, throughout the years they send a hearty "thank you." Join the community today! Click on the title to begin the download process. This is a page of facts and stats provided by the World Health Organization. 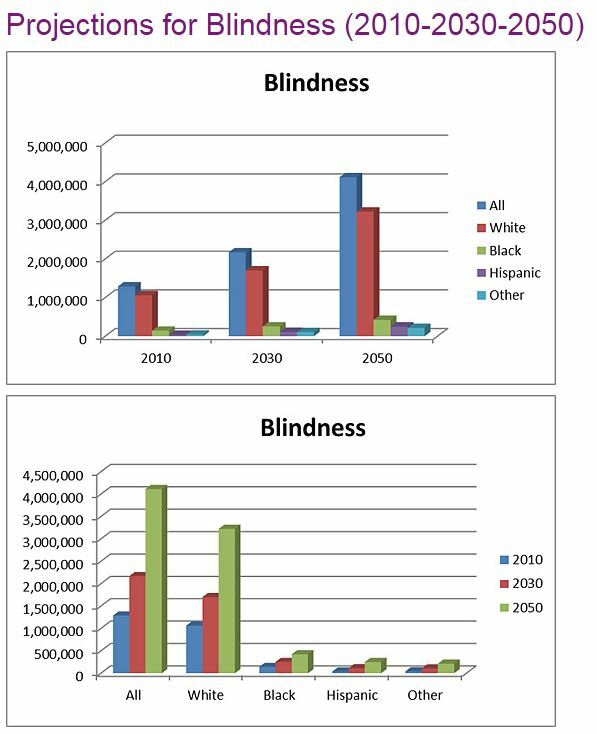 The charts below are from the U.S. National Institute of Health's most currently provided information from 2010. Your gifts bring joy to people who are blind. Donate now.